Round of the Week – Sport Ngin | Capital: Ventured. 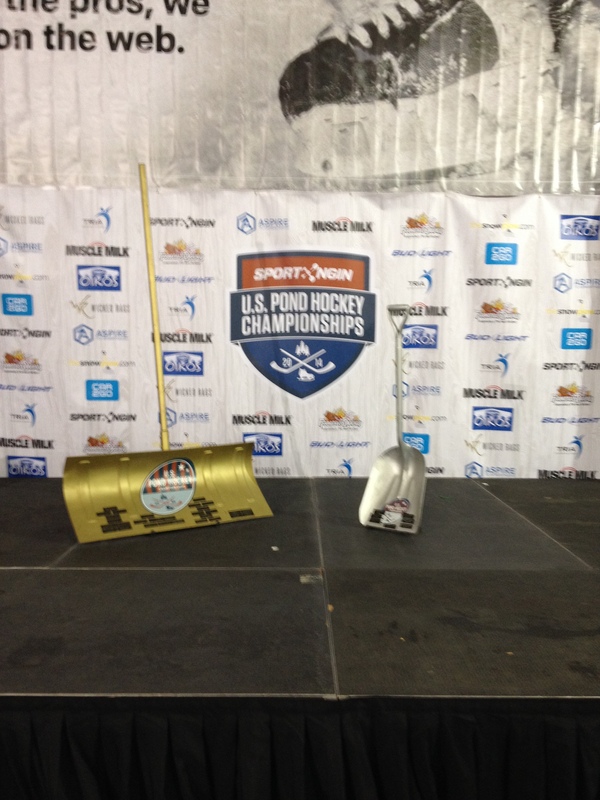 This entry was posted in Round of the Week and tagged Hockey, MN, Pond Hockey, Shovels, Startups, VC. Bookmark the permalink.